Our products are gluten-free, common allergen free, and they contain no soy, shellfish, fish, tree nuts, or peanuts. The facility where the products are manufactured is certified GMO-Free and does not manufacture products that contain any of the ingredients listed above so there is no cross contamination. What is Vasayo’s product return policy? 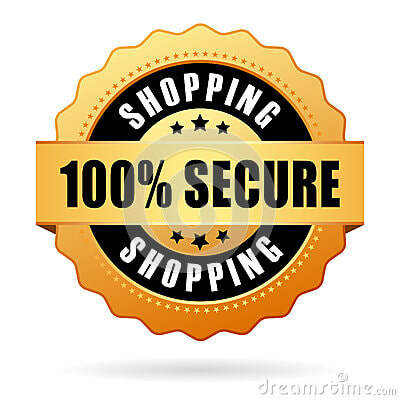 Each Vasayo product is protected by our product satisfaction guarantee. If for any reason the product does not meet your expectations, simply return it within one year for a 90% refund of the product price. Product must be in resalable condition (i.e., unused, unopened, not expired). Any commissions and bonuses paid on the sale of returned products will be deducted from the refund amount. I have an existing medical condition. Can I take Vasayo products? We suggest you consult with your healthcare physician prior to consuming Vasayo products. Are Vasayo products safe for pregnant/nursing mothers? MicroLife Core Essentials are vegetarian. The other MicroLife products are vegan. Does Vasayo do third-party testing on the products? Yes. We test our ingredients for strength, purity, and identity. And final product testing is done for strength and purity. Can Vasayo products be taken together? I have allergies. Can I take Vasayo products? Vasayo products do not contain any ingredients derived from common allergens, including soy, wheat, tree nuts, peanuts, shellfish, fish, or dairy. What are the natural flavors in Vasayo products? Do you use artificial coloring? No, we don’t use any coloring agents or artificial colors. The colors of the product are derived from the active ingredients themselves. What if I receive a product with a broken/damaged seal? If you believe the seal was tampered with or if the seal is broken, do not use the product, and please contact Vasayo immediately at support@vasayo.com. What conditions do these product treat? These products are not meant to treat or cure any disease. Can the capsules be broken and mixed into a shake? Yes. Opening the capsules won’t harm the product in any way. You may put them in a healthy smoothie/healthy drink of your choice. What is the shelf life of Vasayo products? Products have a shelf life of 18 months.